I’ve always known that I’m meant to change the world. My passions include learning, growth and art. My interests change as I explore everything I’m able to, and so I graduated from the University of Central Florida Spring 2018 with a degree in Interdisciplinary Studies – Journalism and Psychology, and a Minor in Digital Media. 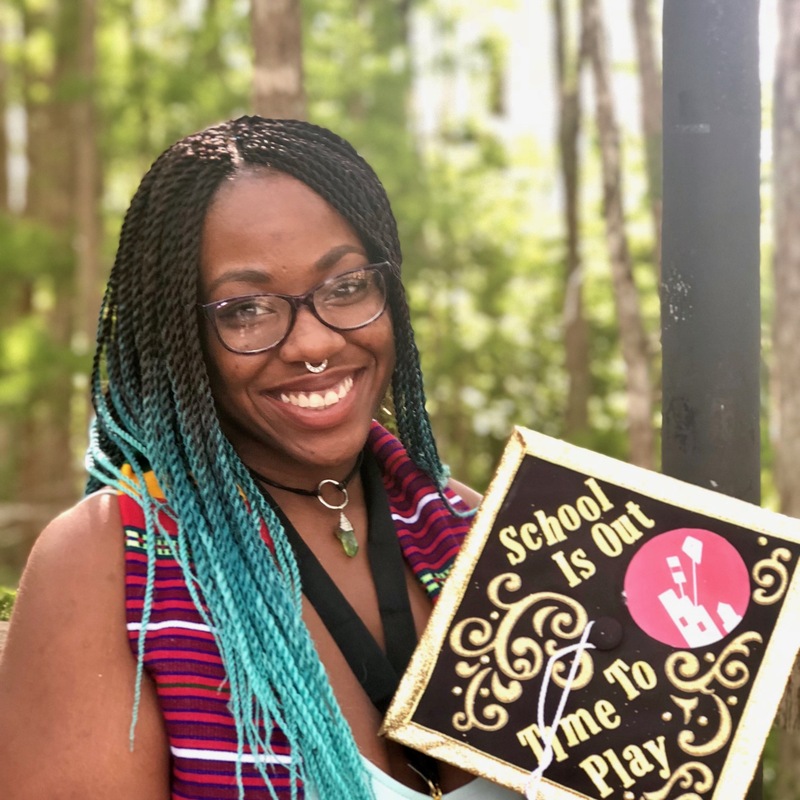 During my last semester in college I interned with Playground City, a nonprofit focused on making education playful, and accepted a position as Program Director months after. Working with Playground City has shown me the importance of learning and growth and has kickstarted a passion for education. I believe if we change the way people learn, in and out of schools, we can change the world. I am so thankful for this opportunity to work with my community to become the best me I can be, and push others to do the same!